Phillip and Judy Cross share the daily management of the winery, established in 1994 on their 100 acre Langhorne Creek property. Planting a block each year between 1994 and 2001 to 34 acres of Shiraz, 25.5 acres of Cabernet Sauvignon, and 2 acres of Chardonnay, all on single trellis. The vineyard is on the old flood plains of the Angas River. This seasonally flowing river flows after heavy rains from its catchment area of the Adelaide Hills through the historical township of Strathalbyn to our Langhorne Creek wine region and out to Lake Alexandrina. The combination of the deep alluvial sandy loam and mild climate provides ideal growing conditions. The value of planting cover crops between the vines, depends on whether you get enough rain. The crop is used as mulch adding goodness to the soil. We have endeavored to set the vineyard up in such a way that we use minimum water and increase the organic matter in the soil, to assist with the reduction of soil moisture by evaporation to ensure the vines are nurtured and grow in balance. 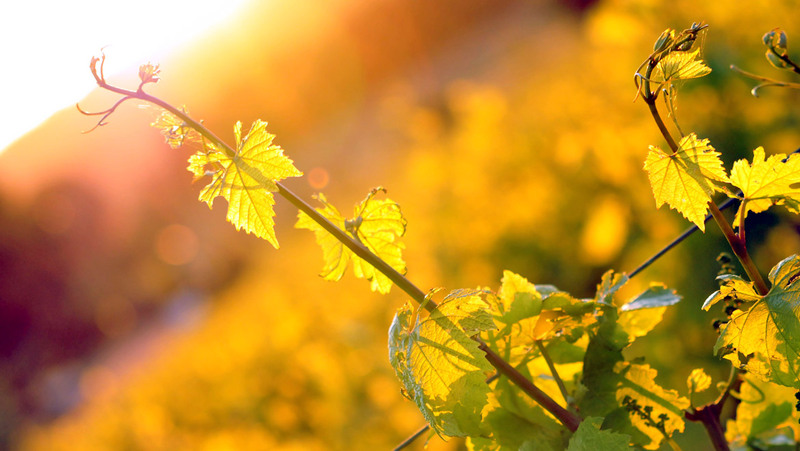 Ideal climate, flavour filled wines…. The great winemaking region of Langhorne Creek is less than an hour’s drive from Adelaide. Langhorne Creek is traditionally a red wine grape region best known for its full bodied Cabernet Sauvignon and Shiraz. We have a surprisingly cool climate that also allows production of exceptionally flavoured white wines. The original vineyards adjacent to the Bremer River experience natural floods from rain that falls in the Adelaide Hills. The soils are deep alluvial sandy loams. 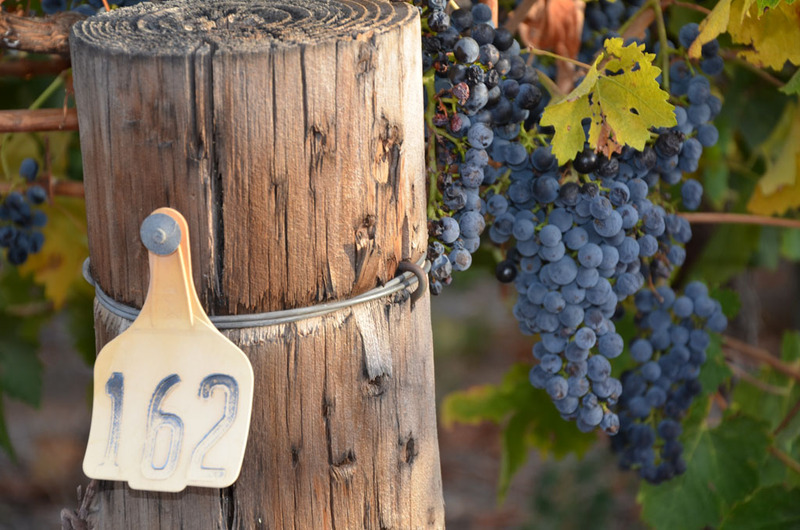 This enables us to grow grapes which can mature to peak fruit ripeness to ensure full flavoured wines can be produced.